**NEARLY NEW -- BUILT IN 2017** This stunning two story spacious corner lot POOL home has 6 bedrooms and a loft area. It has space for everything and is great for entertaining friends and family. The first floor features a guest suite with private bath, living room, family room and large gourmet kitchen with a spacious pantry. The kitchen comes with recessed lighting, an expansive island, 42-in. upper cabinets with crown molding, granite countertops and an upgraded appliance package. With tile throughout most of the first floor of this home it is easy to keep clean! Moving upstairs, there is a loft space, junior suite with private bath, two large secondary bedrooms and another bedroom off the loft, laundry and the master suite. Park features swimming pool & cabana, softball field, open playground, tot lot & dog park. Enjoy your weekends at one of Florida's amazing theme park or beaches in this maintenance free community. Lawn care & irrigation is included in the HOA. 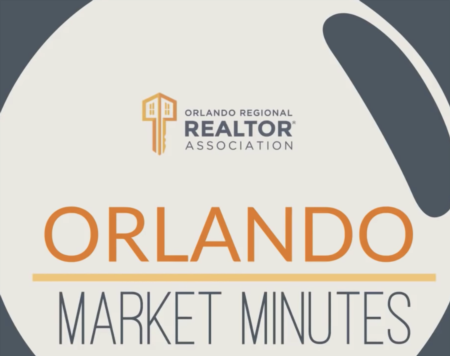 Community is conveniently located close to Disney World, Florida Hospital, Orange County National Golf Center and Lodge, Downtown Historic Winter Garden Village, Shopping & Restaurants at Winter Garden Village, SR-429, SR-535, 408, Turnpike and I-4. Schedule your private showing today! Lot Size: 0.23 Acres / 10188 Sq. Ft.
SchoolsClick map icons below to view information for schools near 3197 Winesap Way Winter Garden, FL 34787. MFRMLS data last updated at April 19, 2019 5:24:38 AM PST. Home for sale at 3197 Winesap Way Winter Garden, FL 34787. Description: The home at 3197 Winesap Way Winter Garden, FL 34787 with the MLS Number O5777121 is currently listed at $464,997 and has been on the Winter Garden market for 4 days. You are viewing the MLS property details of the home for sale at 3197 Winesap Way Winter Garden, FL 34787, which is located in the Orchard Pk/Stillwater Xing Ph subdivision, includes 6 bedrooms and 5 bathrooms, and has approximately 3614 sq.ft. of living area.